MoneyTap: A Personal Loan or a Credit Card? MoneyTap gives you access to instant credit by approving an amount based on your creditworthiness. You can use this fund as cash by transferring into your own bank account or through the MoneyTap card which can be used like any other credit card. So what is MoneyTap’s personal credit line really? Is it a credit card offering; or is it a personal loan that is repaid in the form of EMIs? MoneyTap is actually both of these – a credit card and a personal loan – and more. MoneyTap card that is offered in partnership with banks brings you everything that a regular credit card offers. You can use it physically in shops or at online shopping sites with several privileges and benefits. However, the repayment mode for the card usage is flexible and this is where MoneyTap goes beyond a regular credit card and personal loan as well. You can choose to repay in the following billing cycle or convert to EMIs; with a tenure and installment of your choice; from the MoneyTap app on your mobile. 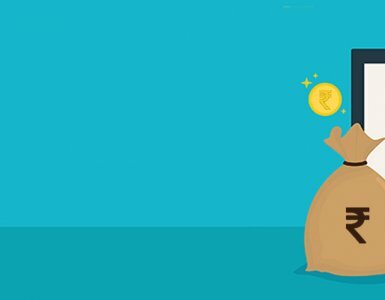 By converting large spends into EMIs, you can save a lot in interest as compared to that paid on a regular credit card loan. Also, unlike a regular credit card where you get to see the statement once a month, with MoneyTap, you can see your transaction history anytime on the app. Not only that, you are regularly notified of your upcoming payment dates and EMIs due. Once a credit limit is approved for you, you can see the entire amount available for use on your app. In just a few taps you can transfer all of it or as much as you need in your personal bank account. With it’s no usage no interest feature, MoneyTap charges you interest only when you transfer out the money and only on the amount transferred. Think of it as a personal loan and a credit card where you pay interest only on part of the amount actually used. So if you have an approved credit limit of say Rs. 2 lacs and you transfer Rs. 50,000 into your account 3 months after getting approved; you pay interest only for Rs. 50,000 from the 3rd month onwards. With easy EMI conversion option through the app, repay it as you like it. 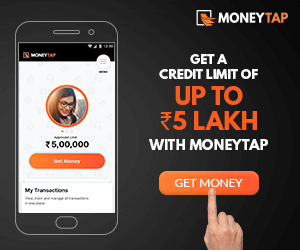 A unique feature of MoneyTap – a combination of personal loan and credit card – is that once you have a limit approved, you can keep it for as long as you like. This is unlike any other personal loan that has a fixed tenure or credit cards that have high-interest rate. Every time you repay your borrowed amount, your available balance increases by the same amount. You can choose to continue with MoneyTap’s personal credit line and use it the next time you face an unexpected expense. MoneyTap combines the features of both a credit card and a personal loan. It adds to it the freedom to choose. From using it the way you like it to decide how much you want to use and how you want to repay, the control is in your hands at all times. You can just click on the install link provided below and start your application process. Sorry, we do not have a call center yet. Please write to us at hello@moneytap.com, and we’ll surely help you out. Thank you so much for your encouraging feedback. 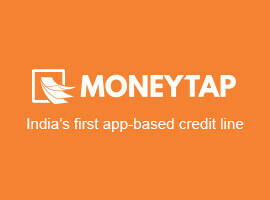 MoneyTap wishes to provide credit to as many hardworking Indians as possible. There is a long way to go, but we are determined to follow our vision. Sorry, we do not have a call center yet. Currently, we are not available on App store for iOS users. If you need a personal loan, you can try downloading the MoneyTap app from play store ( http://m.onelink.me/f8483b7b) and register. 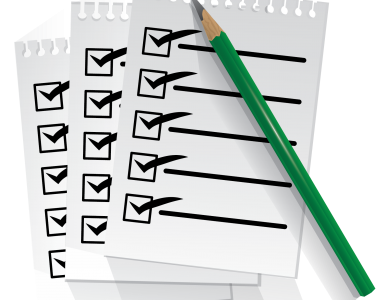 If approved, you can get a personal credit line within a few days. Please write to us at hello@moneytap.com if you need further assistance. I got the moneytap account activated. 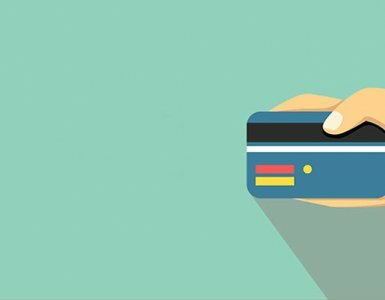 Do i need to receive the credit card in order to perform transactions? If so, please let me know when will i get the credit card? What is the process? Congratulations on getting your credit line approved! Now you can either transfer money from the MoneyTap app to your bank account or use the MoneyTap RBL card directly. However, for security reasons, you will have to wait for the MoneyTap card to start using the MoneyTap credit line. Your MoneyTap card will reach you soon on its own. You do not have to do any other process. Once the card is dispatched, you will get an SMS from the bank with a reference number. It usually takes 2 to 3 working days for the card to reach you after that. Do get in touch with us at hello@moneytap.com in case you need further assistance. I h installed the app and aproved loan amount and my documents verification done and signed also but now after a month my loan is not cleared. What is the process of your bank? Is it so slow? 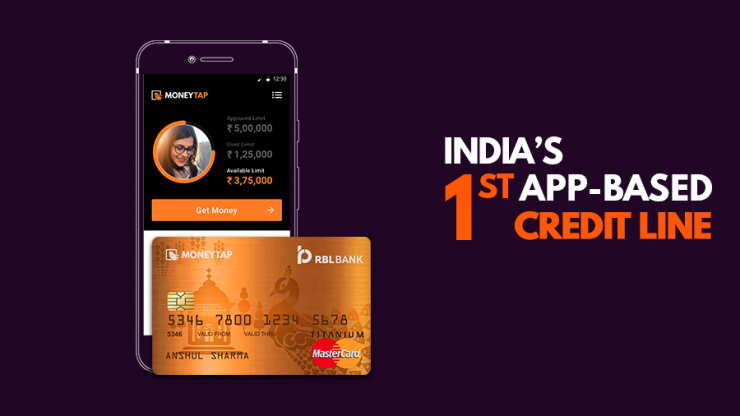 If you still don’t see your approved credit line in the MoneyTap app, please write to us at hello@moneytap.com with your registration details. We will get the concerned team to look into this. Hi , i am sagar , i am self employed Freelancer,my monthly income is between 25,000 to 30,000..what document are required in order to apply for loan and how much loan i can get. Hey..I need personal loan.can you possible???? Sure. Please download the MoneyTap app and check if you meet the requirements.